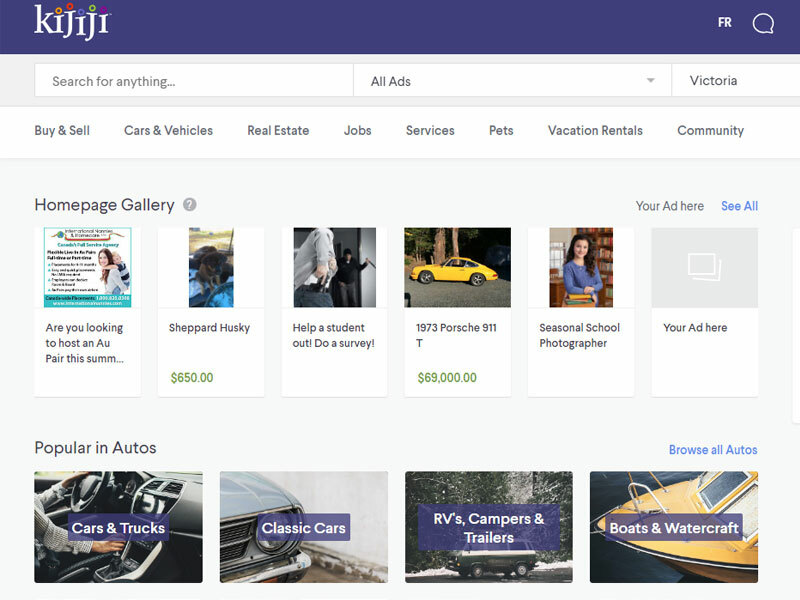 You are probably aware of the most popular website for classified advertisements – Craigslist, where you can find almost everything you need from jobs, real estate, services and more. 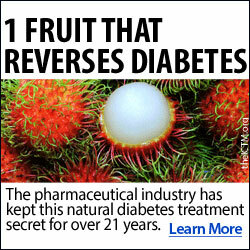 However, there are other valuable online marketplaces that are worth visiting. Oodle, Inc. is an online marketplace based out in California. This online marketplace allows users to access millions of classified ads sorted in many categories such as: vehicles, pets, merchandise, rentals and so many more. Oodle marketplace collects ads from different multiple sources such as local newspapers and online platforms, allowing you to easily find what you are looking for in a few seconds, completely free. Kijiji is an online classified advertising service that allows users to buy, sell, or trade almost anything. 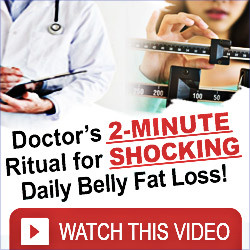 This advertising website is a popular Canadian website with millions of users each day. The website is a fully owned subsidiary of eBay, where all ad placements are completely free (unless for promotional advertising). 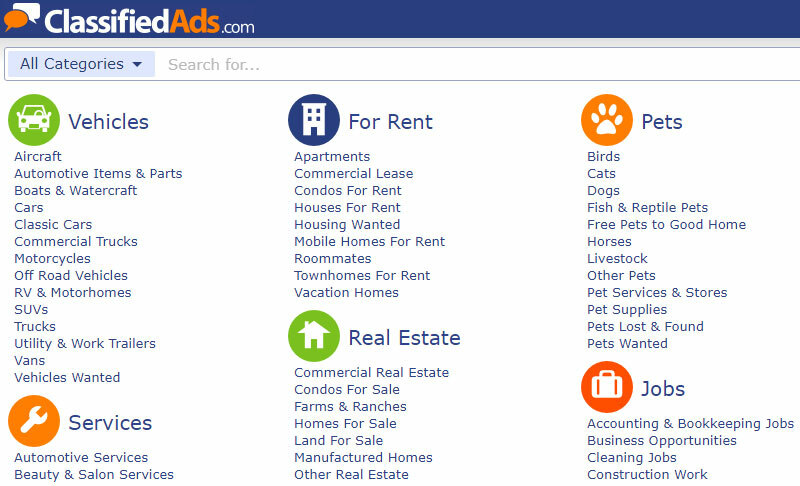 Classified Ads is a website featuring free classified ads for jobs, pets, rents, cars, real estate, and everything else. The layout of the website is nice and simple that loads fast. The categories are clearly presented on the homepage allowing you to easily navigate through the website. 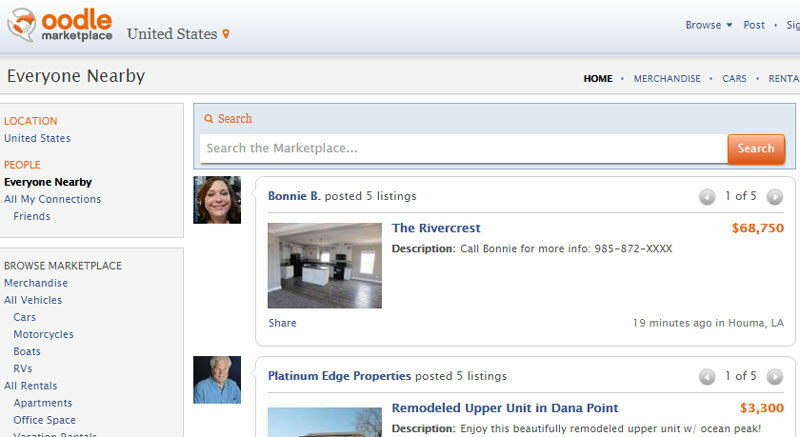 You can easily post an ad for free, browse through the listings and contact sellers. The website Geebo is a U.S. online classifieds marketplace, based in Virginia, USA. 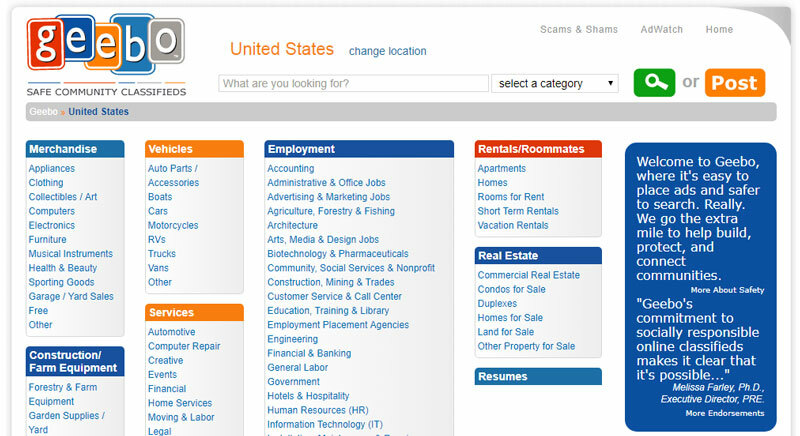 Like the other online marketplaces, it has all the popular categories for ad listings such as: jobs, apartments, cars, services and many more. 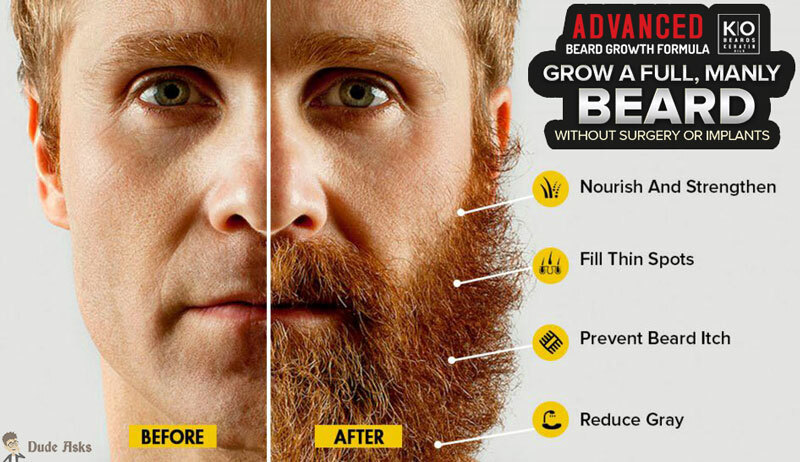 It gets millions of users that are constantly posting and responding to ads every day. Geebo has a nice navigation that allows you to easily find the listings you are interested in from your local area. OLX is a simple user friendly website operating in over 40 countries. 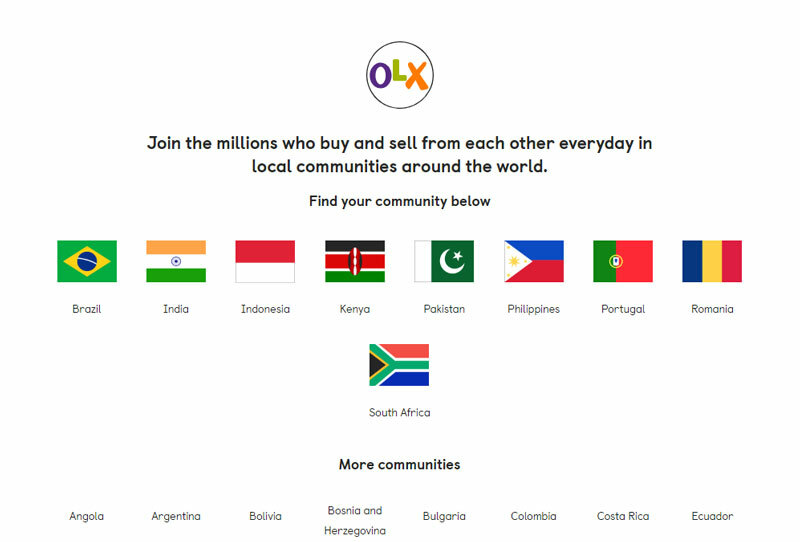 OLX is a global online marketplace with millions of people who buy and sell from each other everyday in their local communities around the world. Users from all over the world are coming to this website for their free personal ads that range from dating, love or other online activities. 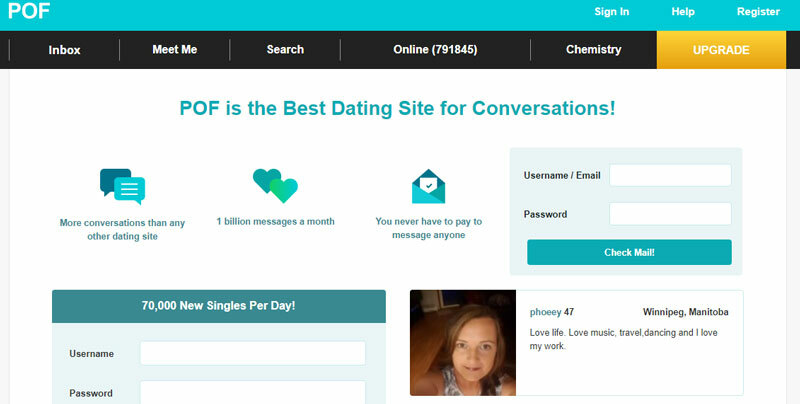 Plenty Of Fish is a website specifically created for personal ads where users are looking for dating opportunities. It has multiple features for filtering people by interest, outlook, type and so much more. The questions for profiles are more in-depth than most websites out there, so there are always interesting faces to meet for the first time. We hope you can find what you are looking for in the provided Craigslist alternatives. If you stumble upon another interesting online marketplace, please let us know in the comments below.